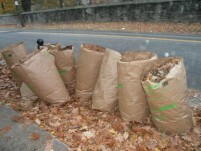 There will be (2) leaf collections scheduled, one in May and the other one in December. 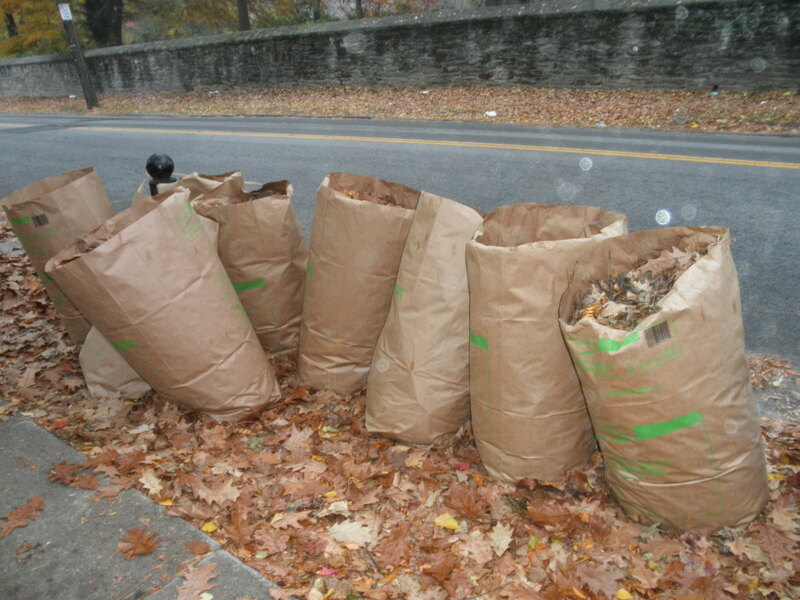 Leaves MUST be in open containers (no lids) and easily identified as leaf waste or PAPER leaf bags. DO NOT place them in plastic bags. No garbage, sticks, twigs, animal waste or paper should be included. If any of these items are included, your containers will be refused, and you will be responsible to dispose of them yourself. You can call Advance Disposal Services for more information 800-338-8971. PLEASE, remember leaf pick-up is based on your trash day.